Would you like to give foundation paper piecing a try? But you have no idea where to start? Then I have something for you! This blog post contains a free paper piecing pattern and a video tutorial where I will make this block with you. This is you chance to join the paper piecing fun. Whoop whoop! This strawberry pattern is one of 38 paper piecing blocks from the Sugaridoo Sampler. I’m sharing it with you, so we can both work on the same pattern. That will make it easier for you to follow along with the tutorial. Yayy! Great, so you have a pattern. Go ahead and print it. Make sure your printer is set to 100% or true scale. This pattern will make you a 10 x 12.5 cm block. So, are you ready? 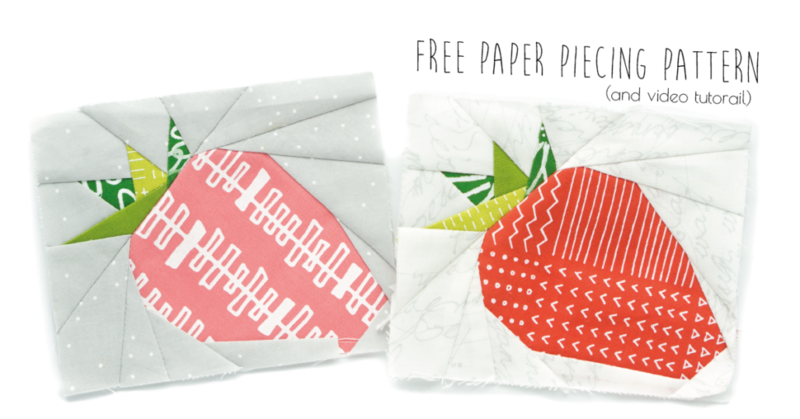 Go ahead and click on the YouTube video below to start your paper piecing adventure! Did you like making this pattern? It’s one from my first paper piecing book, called the Sugaridoo Sampler. 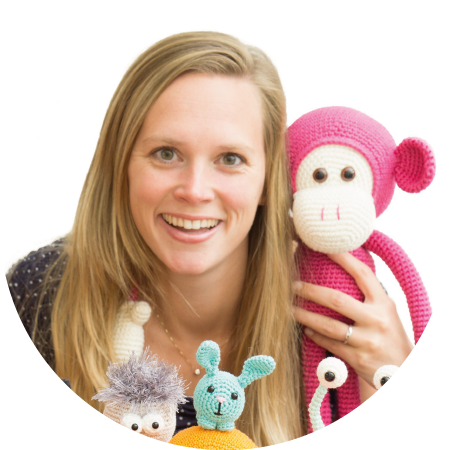 You can read all about it over here! It’s available as a eBook in English and a hard copy book in Dutch. If you have any questions, feel free to ask them! Just leave a message in the comment below, or in the comments below the YouTube video. Hi there! Lovely to have you here. My name is Irene. 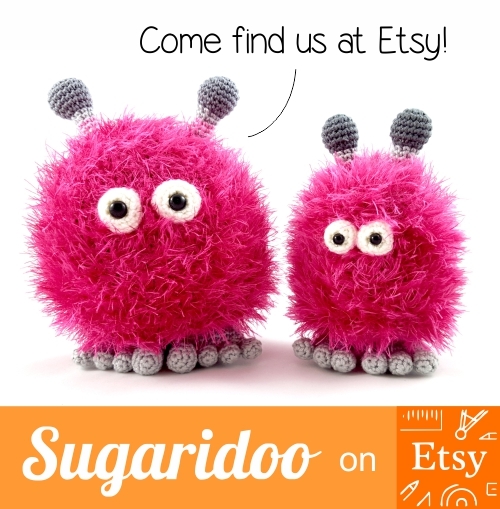 Sugaridoo is the place where I share my crafty adventures on Quilting, Crochet and Cross stitching with all of you crafty friends.